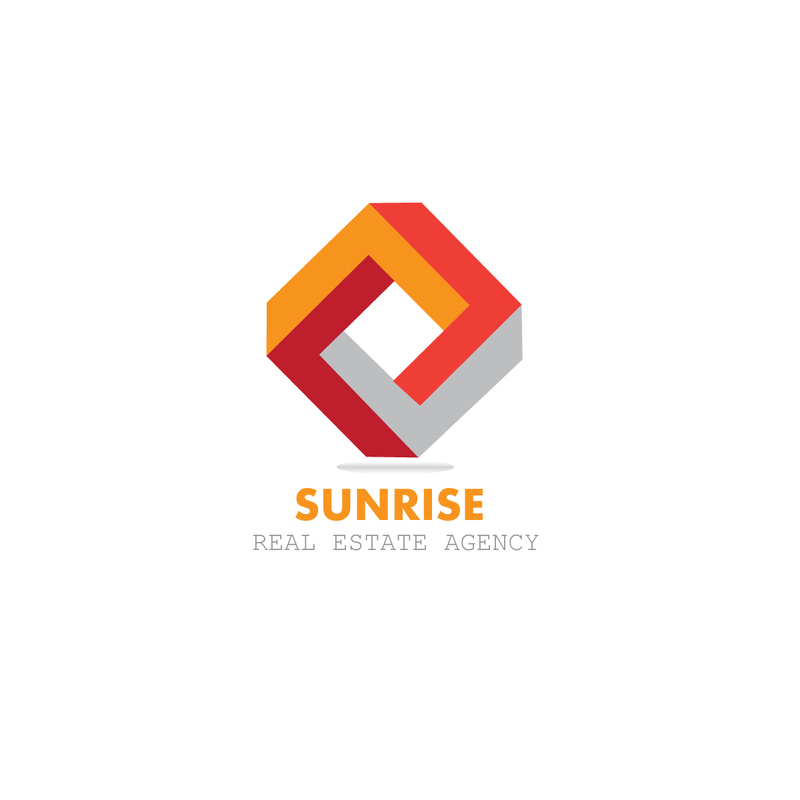 Your company logo must be designed in a manner that allows it to be put conveniently on any place without distorting its colors, shape and size. This feature is important also as the logo is the symbol that you would be using on every product of your marketing such as business cards, websites, billboards, TV ads, brochures and many more. To ensure versatility of your logo, first know that it must work well across a variety of applications and media. Therefore, you should have your logo designed in vector format so that their scale and size can accommodate as per the new requirements of media. In order to test versatility of your logo, ask yourself if your logo will look great in one color or not. If it is still appealing and pleasing in just one color, your design has passed the test. But the logo must also look impressive in reverse color, which means that, for instance, a light logo should look good on a dark background. How would your logo will look if it is printed on a small surface and its size is reduced to a postage stamp? A good logo should not be loosing its shape in any size. Even when the logo appears on big size media such as billboards, the size must look good and impressive. A way to create a versatile logo is first design it in black and white. Many designers have recommended this approach. They are of the opinion that the designers are easily attracted towards colors and become biased which usually results in lesser importance given to the design. But when such a logo is printed in black and white, its shortcomings are exposed. Hence, the designer should start by creating a design without filling colors. Once the design is finalised by the client, then the colors can come into the play. The designers should also familiarise themselves with commercial printing process in order to know about the problems faced by the printers. This helps in making necessary changes in design of a logo. Previous Previous post: Is Your Logo Design a Cliche? Next Next post: Is Your Company Logo Self-Explanatory?